A small and intimate unique gallery placed in the heart of the art world of East London. Close to Shoreditch and Brick Lane, it is located off Columbia Road where the Sunday Flower market attracts large numbers of visitors. 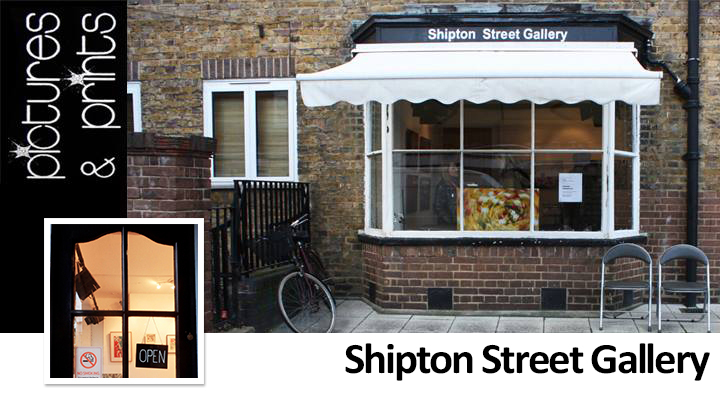 SHIPTON STREET GALLERY in E2 is fast developing a reputation for pioneering challenging new work and ‘break-through’ exhibitors. BUMAGA GALLERY will be holding an exhibition at SHIPTON STREET GALLERY 2nd,3rd,4th and 5th May 2019. Opening night Thursday 2nd May. MARIE’S exhibition is a collection of photographs of local residents in their homes from the Jesus Green community Bethnal Green. MARIE SLEIGH is a local photographer who will be exhibiting photographs of her community. There will be an preview on THURSDAY 8th FEBRUARY from 6.30pm at Shipton Street Gallery.